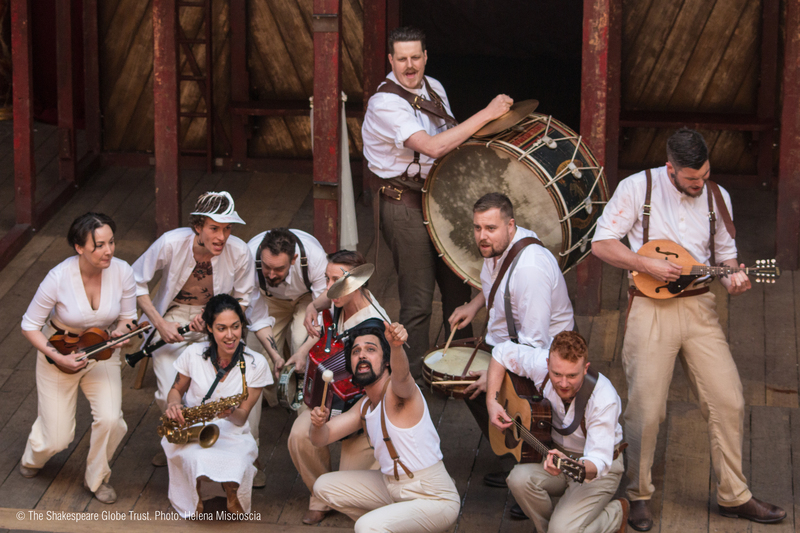 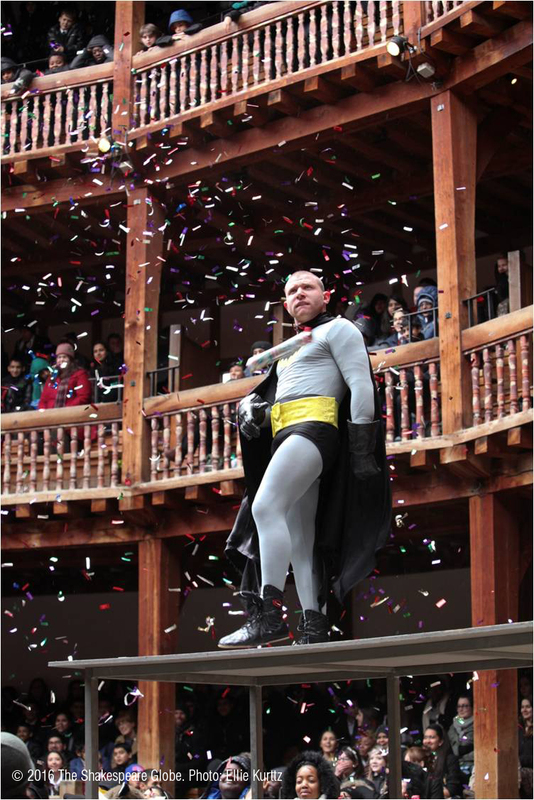 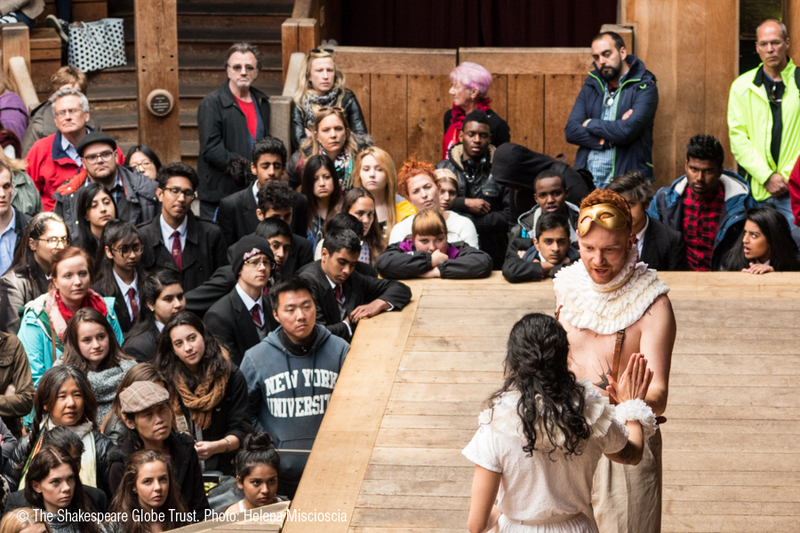 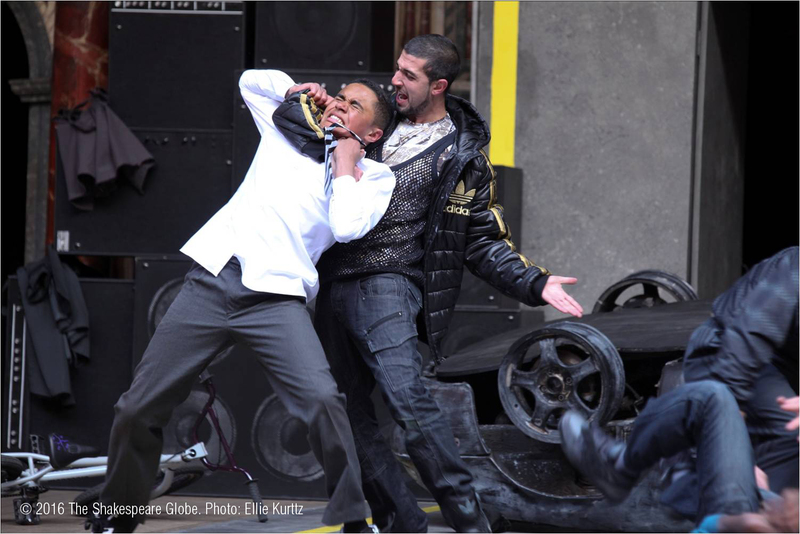 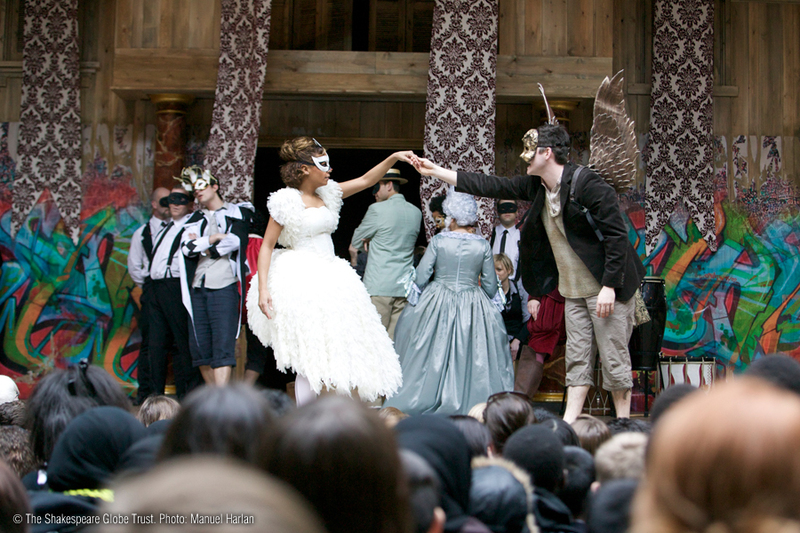 Here you will find images from previous productions of Macbeth at Shakespeare's Globe. 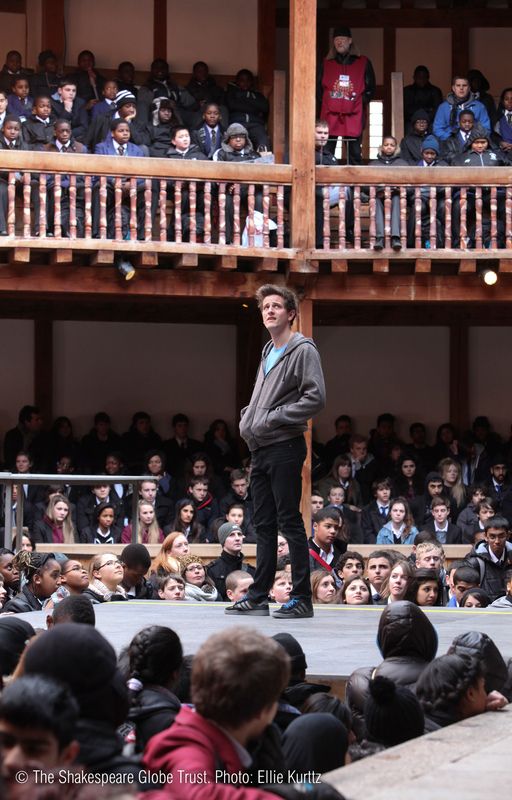 These are included in the Lesson Plans and students could select their favourite images below to use on the cover of their Student Booklets. 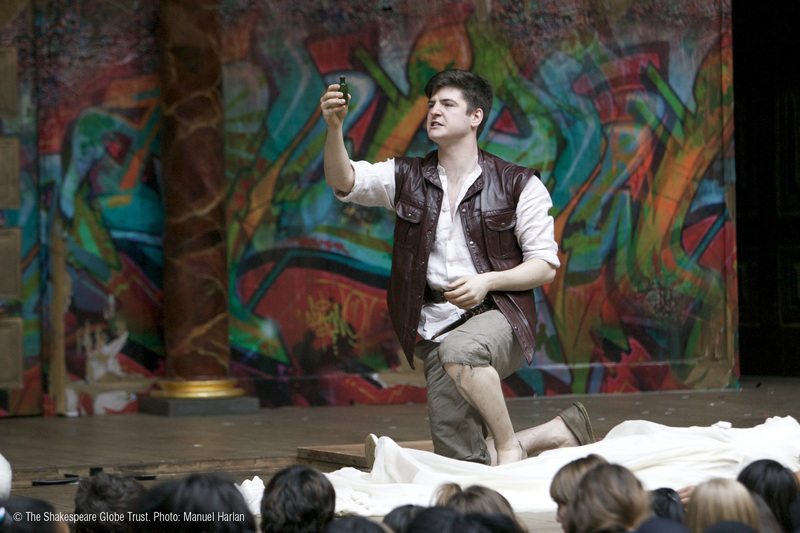 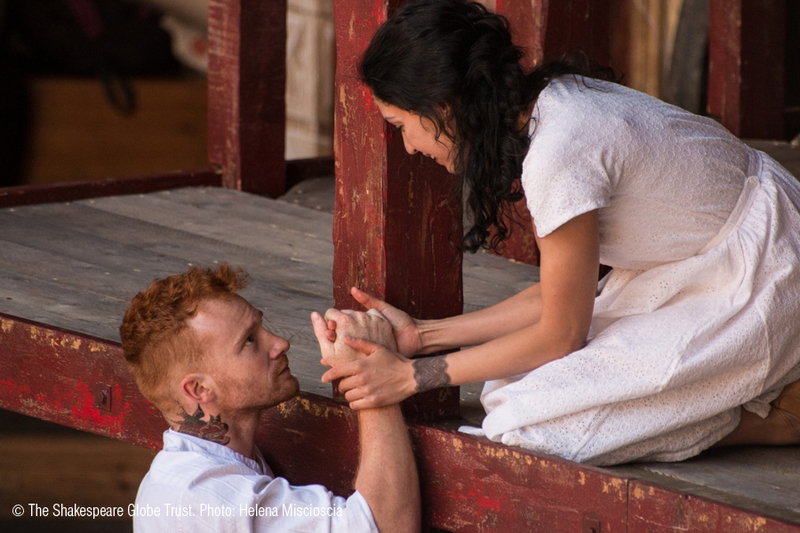 2015: touring production directed by Dominic Dromgoole and Tim Hoare, featuring Samuel Valentine as Romeo and Cassie Layton as Juliet. 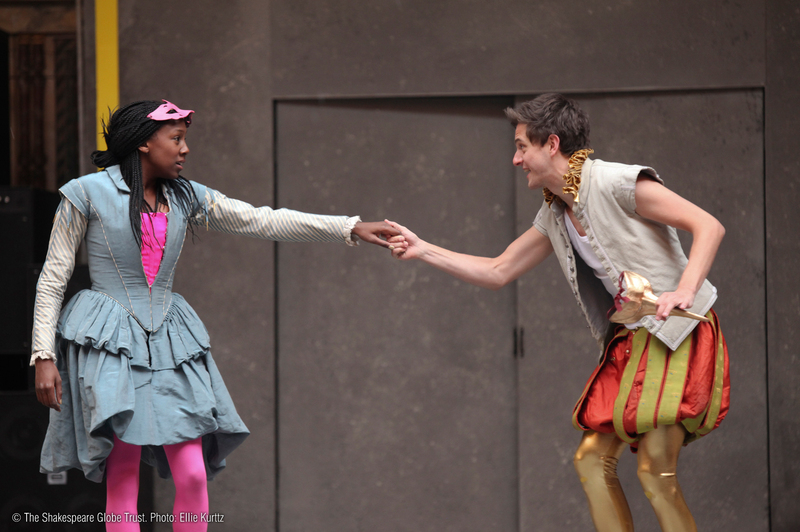 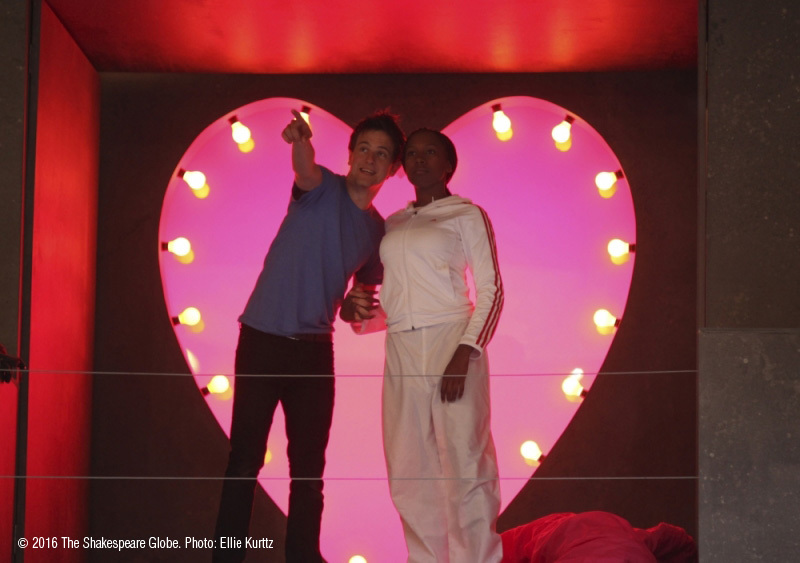 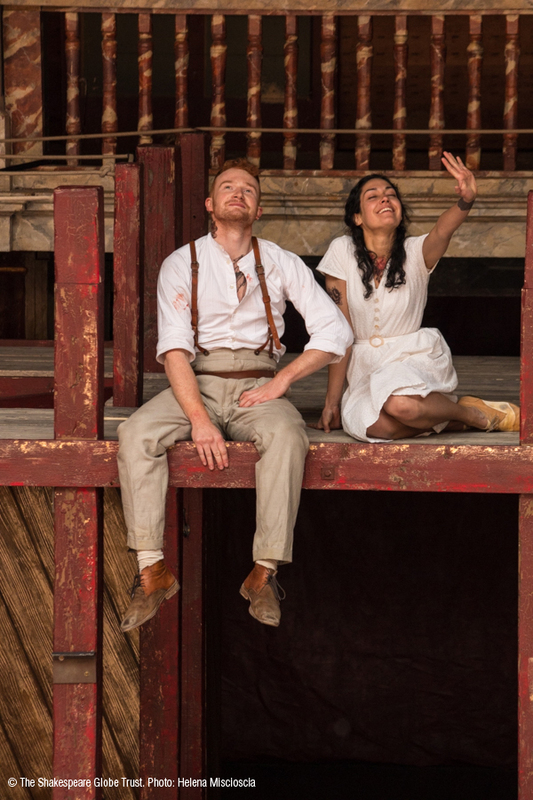 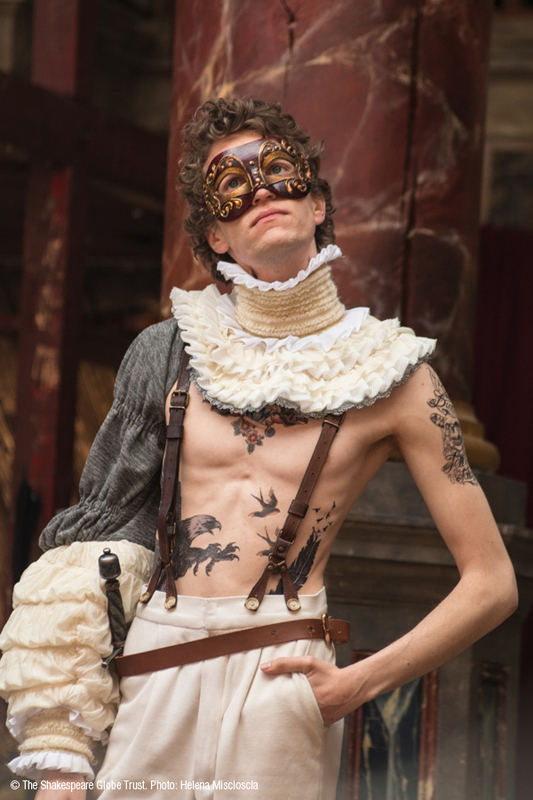 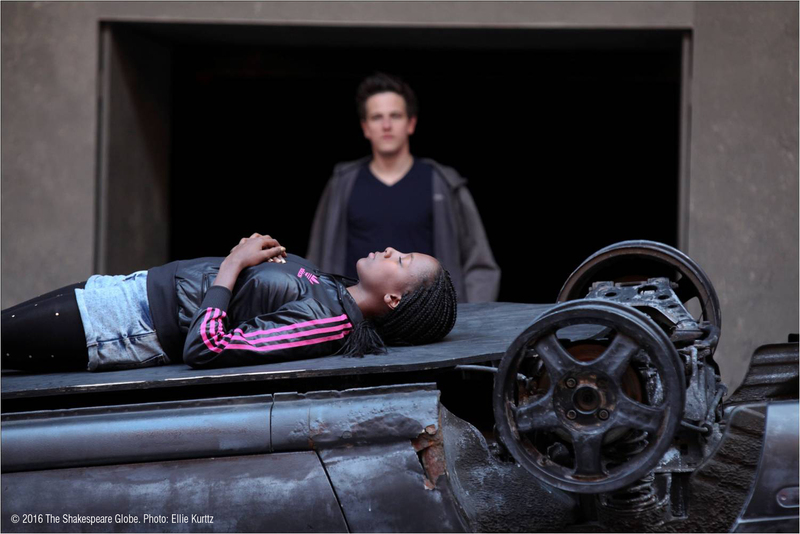 2013: Playing Shakespeare with Deutsche Bank production directed by Bill Buckhurst, featuring Will Featherstone as Romeo and Jade Anouka as Juliet. 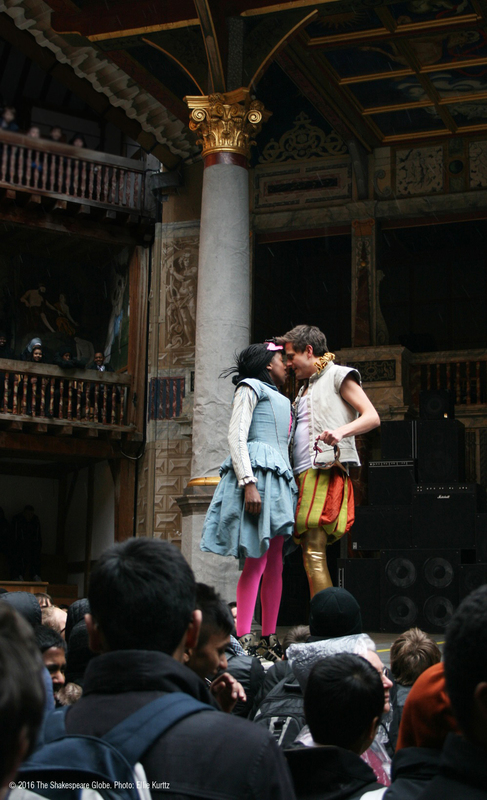 2009: Playing Shakespeare with Deutsche Bank production directed by Bill Buckhurst and featuring James Alexandrou as Romeo and Lorraine Burroughs as Juliet. 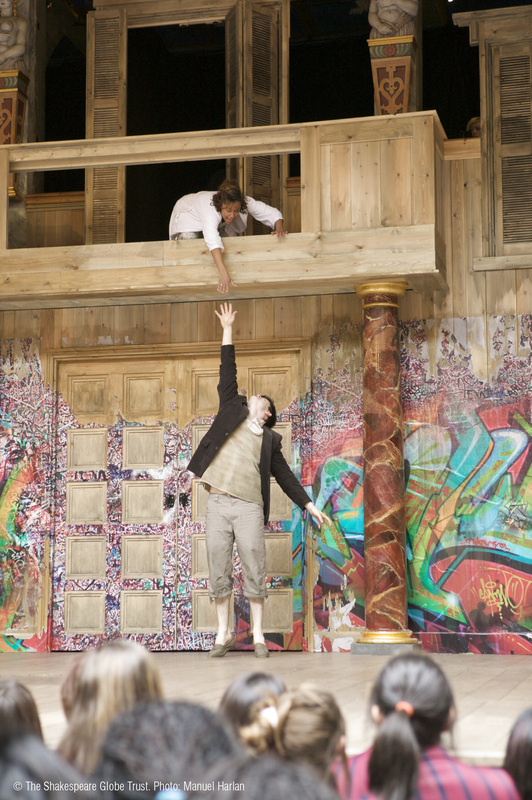 For more information on these productions, visit the Romeo and Juliet: Productions resource.